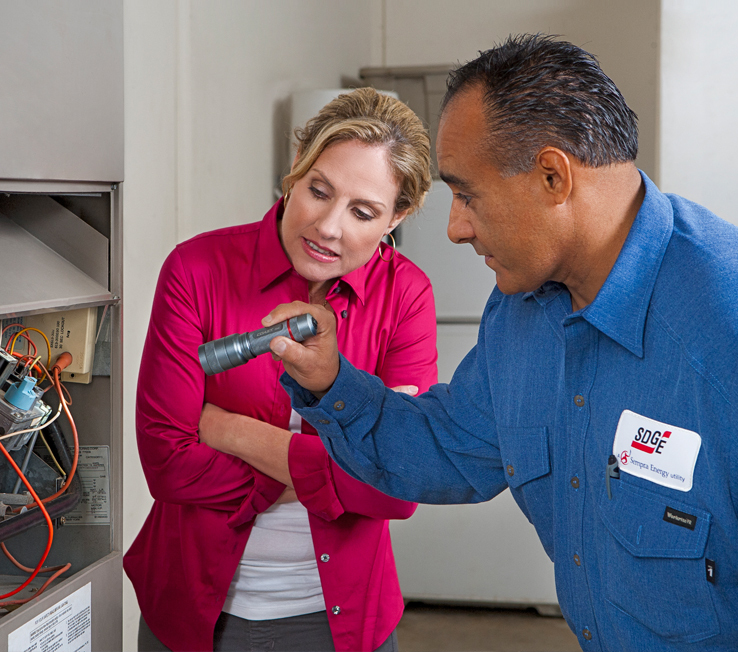 More than 40 million consumers worldwide count on Sempra Energy® companies for a range of energy services. 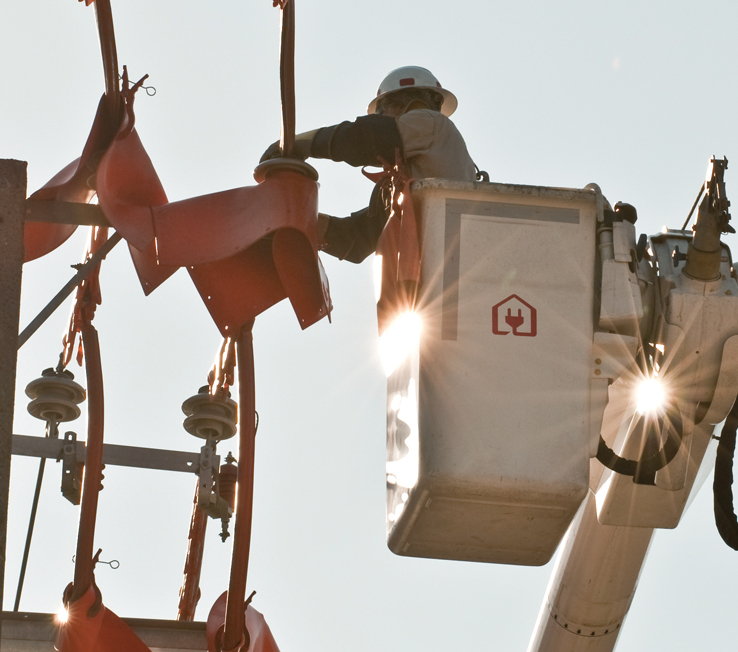 Our public utilities power homes and businesses in California, Texas, Chile and Peru. 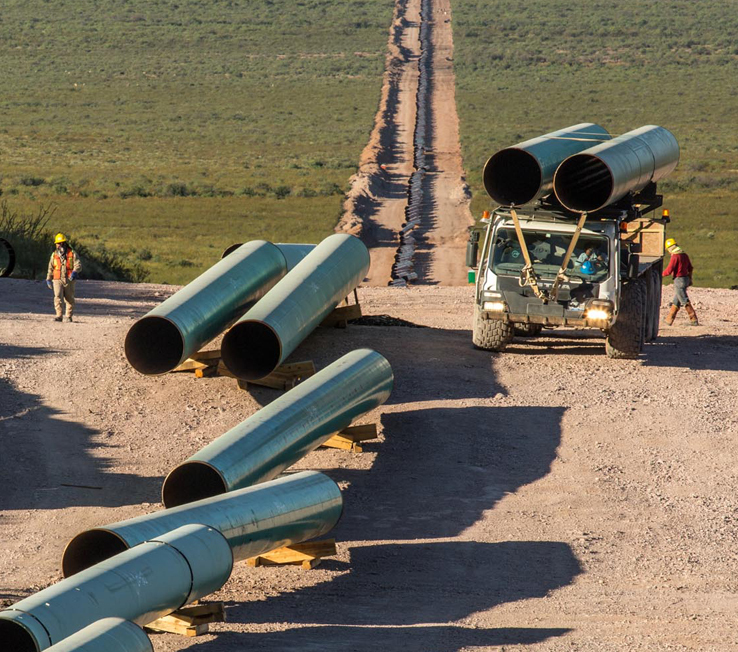 We also build and operate important energy infrastructure in the United States, Mexico and South America with a clear focus on leading the way in developing responsible energy solutions. Our unique combination of diverse expertise, top talent and strong management set a powerful foundation for sustainable growth and a bright future. SoCalGas is the nation’s largest natural gas distribution utility, providing service to 21.7 million consumers in Southern California. 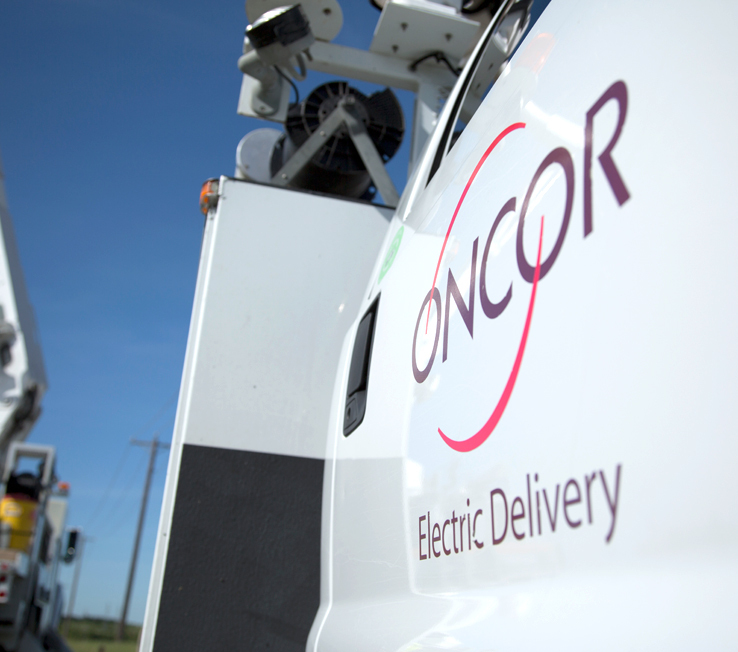 Oncor is the largest regulated electric transmission and distribution company in Texas providing safe and reliable service to 10 million consumers. 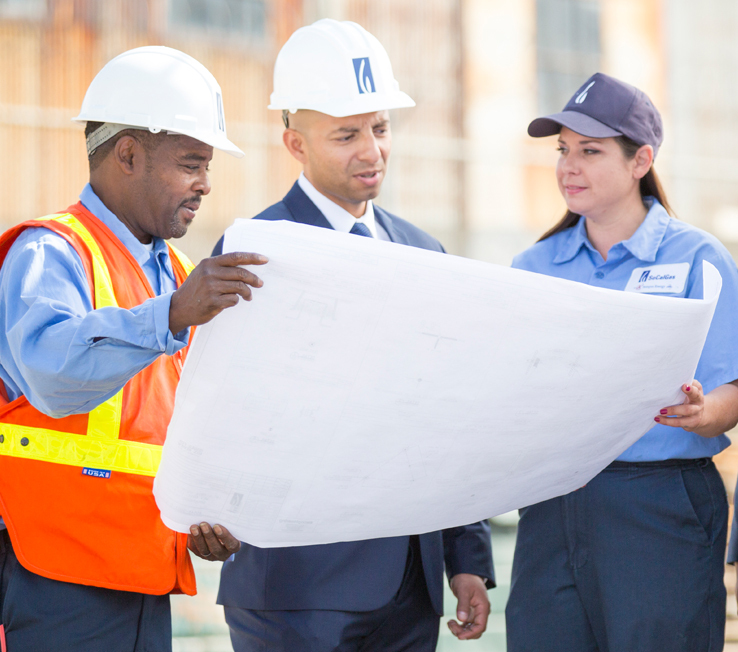 SDG&E is a regulated public utility that provides safe and reliable energy service to 3.6 million consumers in San Diego and southern Orange counties. 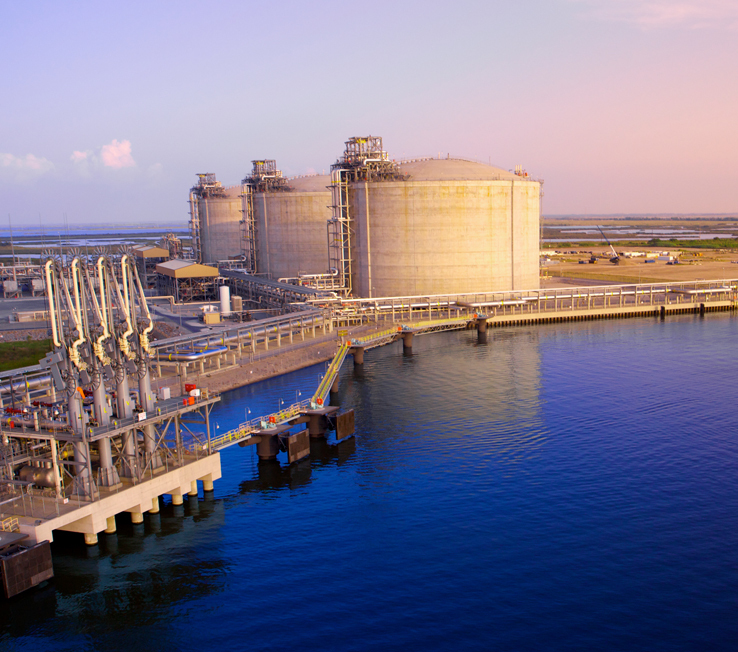 Sempra LNG is at the forefront of development of liquefied natural gas facilities and infrastructure to support worldwide demand. The Sempra South American Utilities, Chilquinta Energía in Chile and Luz del Sur in Peru, provide energy service to more than 6.9 million consumers.